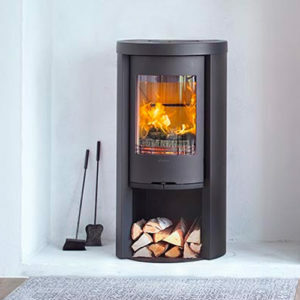 As far as Danish Design goes, Scan 41 is classic and elegant. 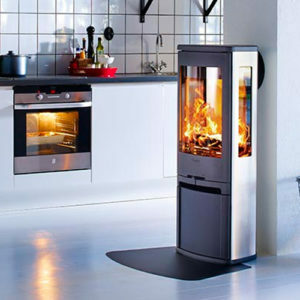 This is a design expression that leaves you with many possibilities, when it comes to placement and interior decoration in the home. 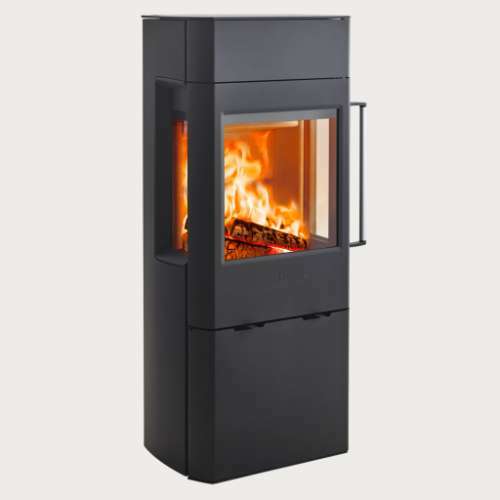 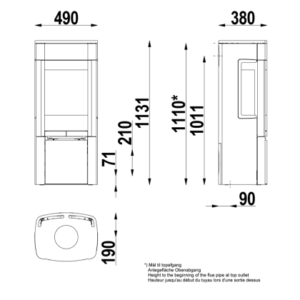 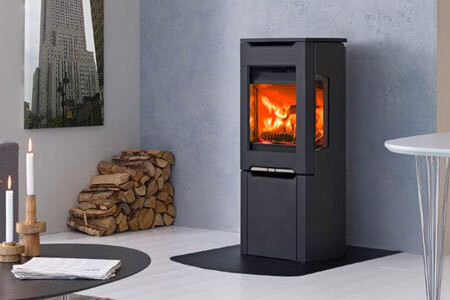 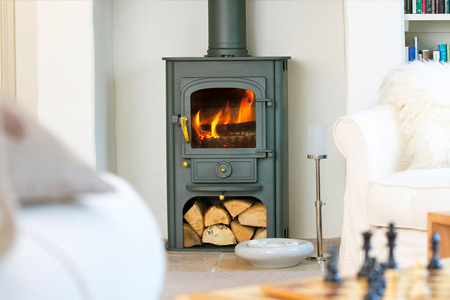 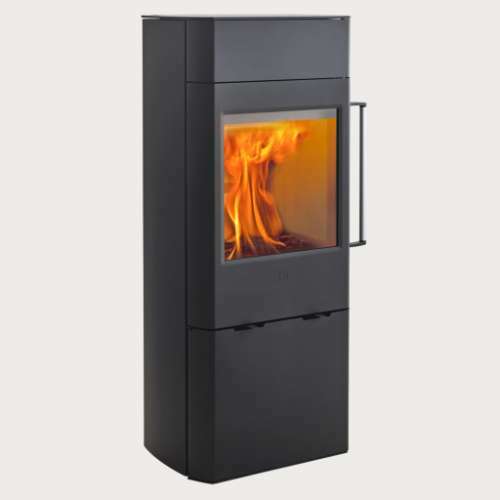 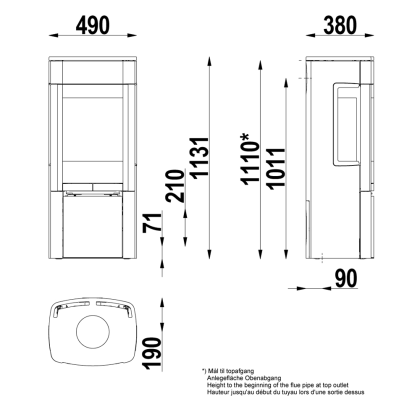 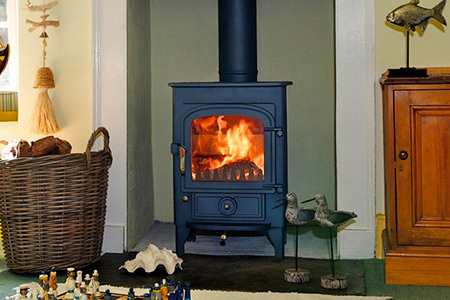 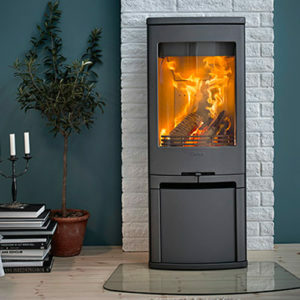 Scan 41 is a medium-sized stove with a large glass front door. 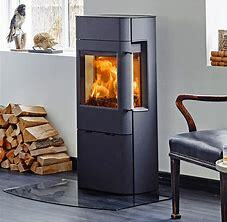 This provides a perfect view of the flames, which also creates a warm and cosy ambiance. 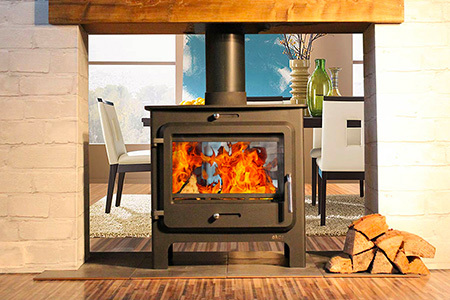 The stove is available with or without glass on the sides, so you can opt to have an even better view of the flames. 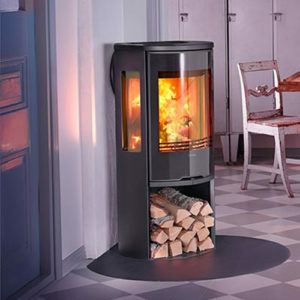 The solid closing mechanism makes the stove user friendly to operate with only one hand.